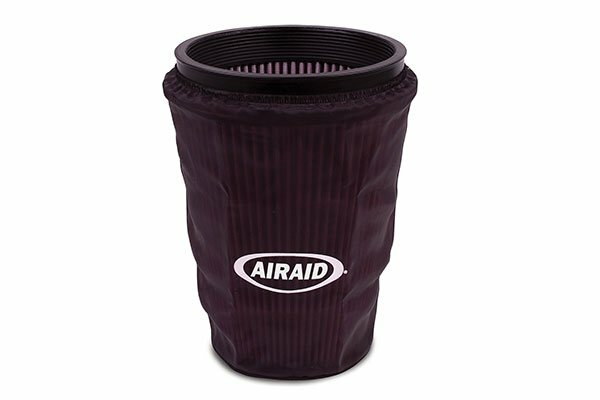 Airaid 799-469 - AirAid Pre-Filters - FREE SHIPPING! 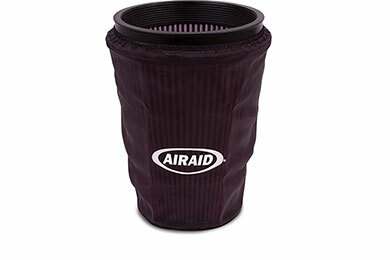 Great item for keeping my Ford Racing air filter on my GT500 clean and free from embedded debris. 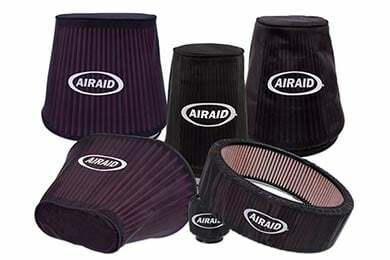 Reference # 752-276-565 © 2000-2019 AutoAnything, Inc.